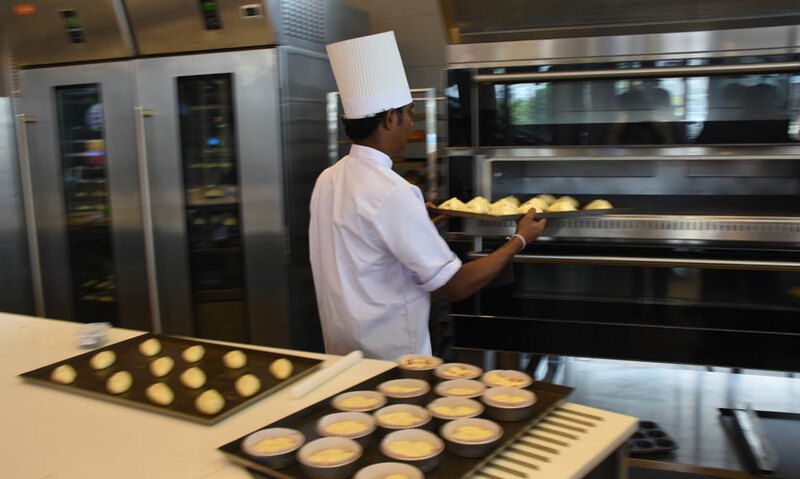 Home | Reviews | Bread Talk comes to Wattala! 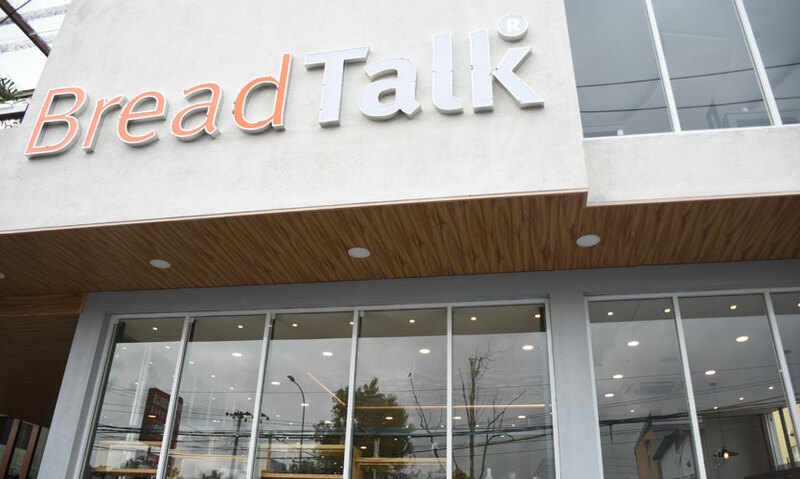 On 30 October 2017, Bread Talk opened doors to their newest outlet in Wattala. 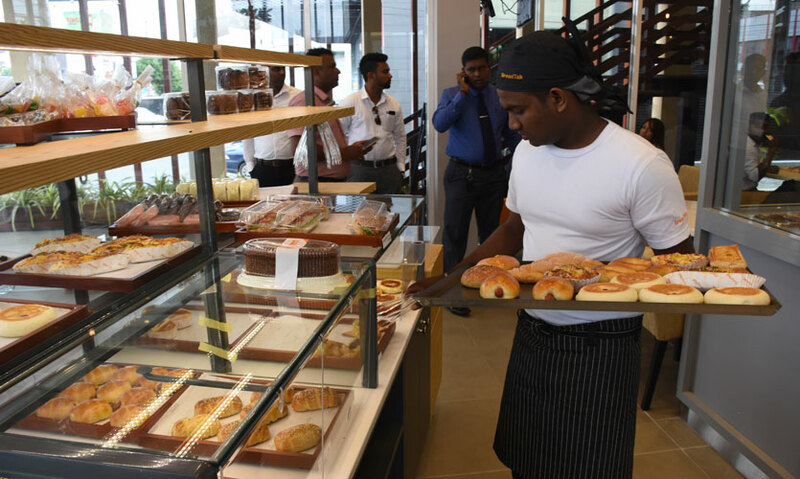 In their fifth year of operations, following the opening of Lipton Circus, Park Street, Thimbirigasyaya, Nugegoda, Rajagiriya, Mount Lavinia and Maharagama outlets, this is the eighth Bread Talk outlet that has been set up in the Western Province to offer the local clientele and the emerging suburban customer with high quality and innovative lifestyle bakery goods, using international recipes. Like all of their branches, this too has an open kitchen. 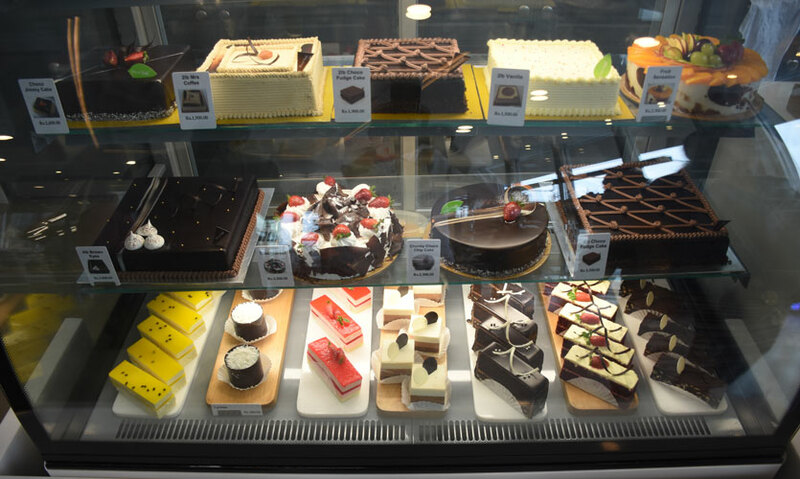 Everything except for the cakes is made at the branch in front of you. And all products made on a particular day will only be served on that day once again, guaranteeing freshly made goodies. They continue to uphold their high standards of cleanliness and hygiene. All of the ingredients are bought locally to ensure freshness. But we were assured that the flour, which is what makes their products different from the rest is imported from Singapore. 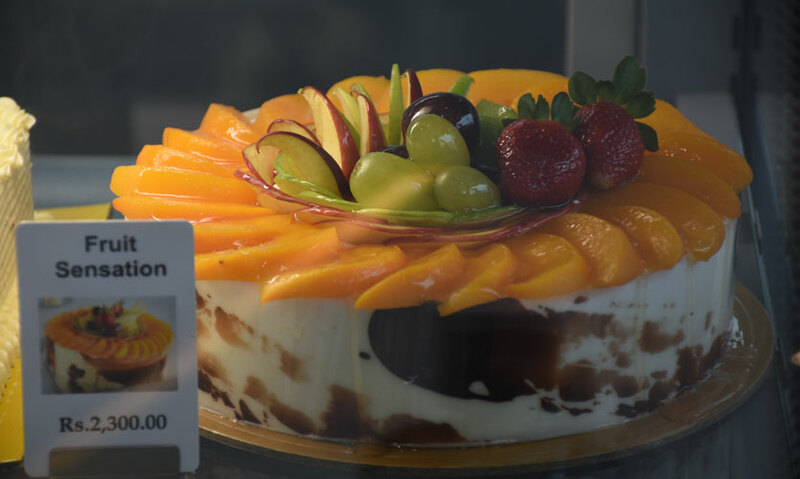 They serve a range of bakers and confectionery items - from buns, breads, cakes to gourmet desserts and an array of choices for the health conscious customers, made using wholemeal flour, sunflower seeds and green tea infused bread. 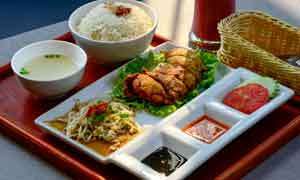 They have introduced many new items like Chinese rolls and fish patties to suit the local palette and filled with customised fillings. The new products are also made available only once they are approved by their mother company. "We at Foodbuzz are constantly striving to introduce Bread Talk's high quality and innovative lifestyle bakery goods, accessible to a wider market. 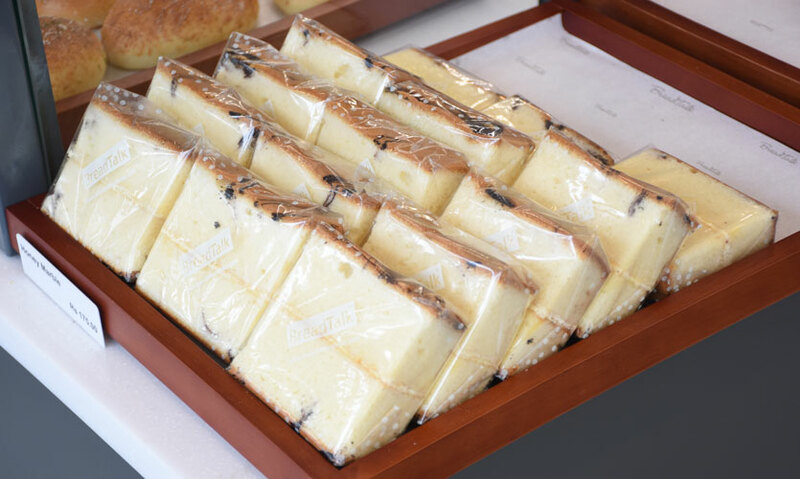 Satisfactory progress has been made within the last five years in increasing our clientele and we have taken steps to add localised bakery items into our menu to better suit the local palette. All these efforts are made to offer our local clientele with freshly bakes, high quality Bread Talk products at an economical price. Our expansion drive will continue to increase more outlets in suburban localities and hope to add more new outlets in 2018." They follow the concept of the island bar, something that is maintained as a global standard for Bread Talk. It is a walk in food experience, where everything is kept on display and we are allowed to pick for ourselves what we choose to indulge in. Once picked, you pay at the counter and you can ask for them to heat it up. They are open every day from 6.30 a.m. to 8 p.m. And the pricing ranges from Rs. 80 to Rs. 350 making it affordable to everyone. 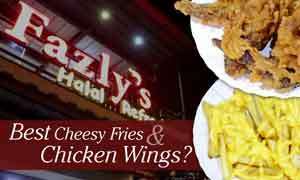 They don’t have their own delivery service but you can place orders through Quickee and Kapruka. This particular branch also has ample parking space and is easily accessible.